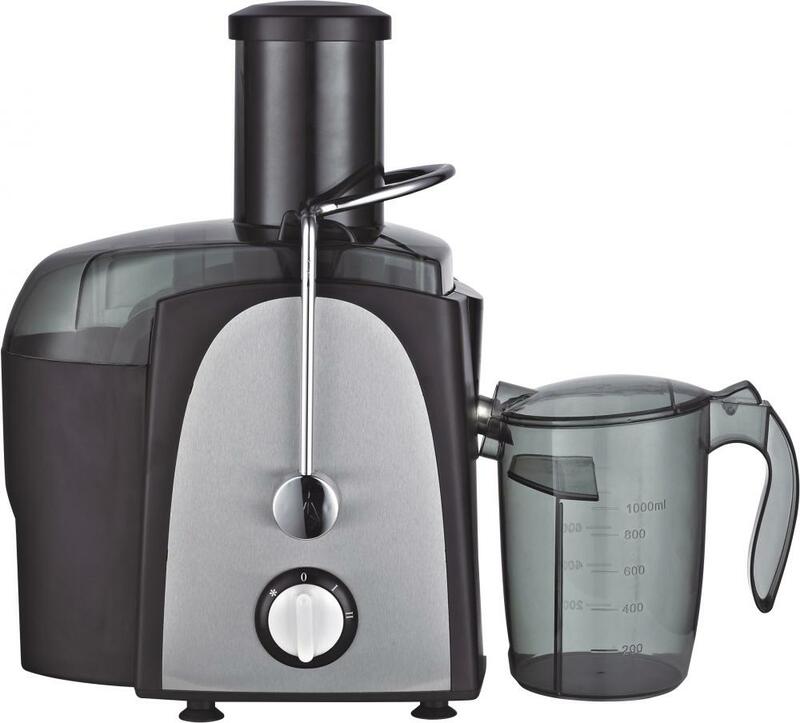 Power Juicer, 400W powerful motor for quick and efficient operation; ultra high rate pulp-free juice up to 80%; 70mm extra wide feeder for a whole apple; stainless steel housing; removable large capacity -----pulp container and 900ml juice jug; with two speeds and pulse; safety micro-switch; anti-slip rubber feet. Mutifunctional accessories including 1.0L plastic or glass Blender, grinder, filter. Looking for ideal Baby Food Blender Manufacturer & supplier ? We have a wide selection at great prices to help you get creative. All the 1.0L Juicer Extractor are quality guaranteed. We are China Origin Factory of Electric Juicer Extractor. If you have any question, please feel free to contact us.